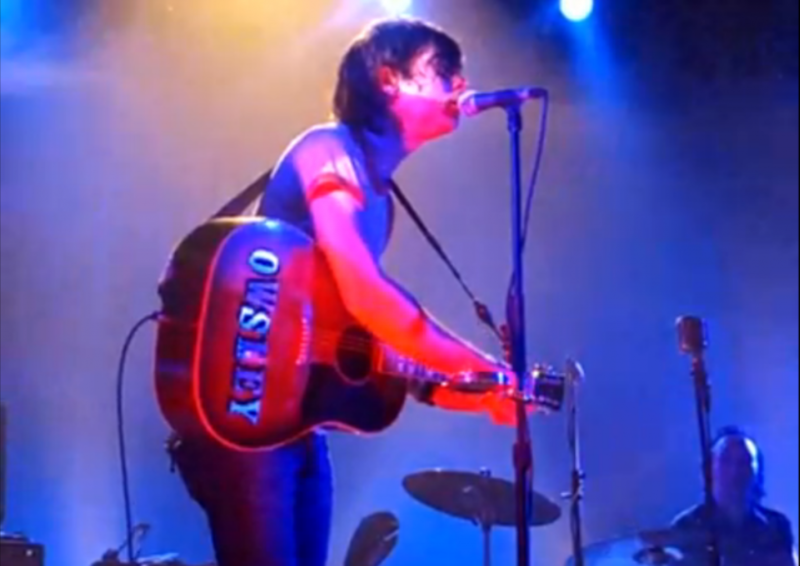 Another feelnumb.com post about stickers on instruments….This time it’s Ryan Adams who played this Gibson Acoustic with sticker with letters spelling out OWSLEY. 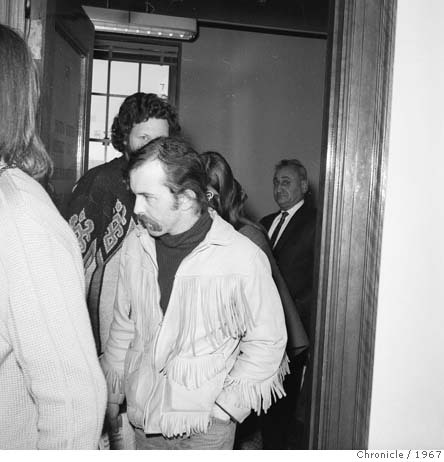 We have not found the reason for the sticker so I can only assume that it is for Owsley Stanley (born Augustus Owsley Stanley III, January 19, 1935) also known as “The Bear”, who was an underground LSD cook, the first to produce large quantities of pure LSD. Stanley was also an accomplished sound engineer, and the longtime sound man and financier for The Grateful Dead. Think it had anything to do with Will Owsley?